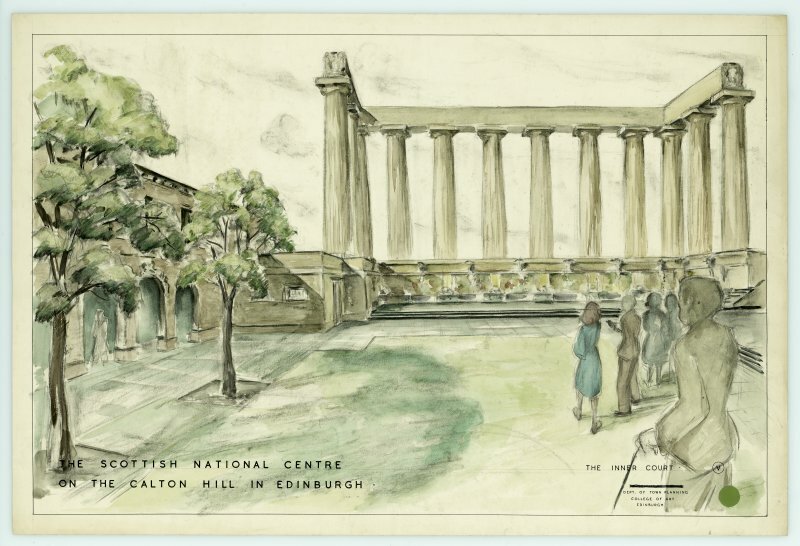 It is with sadness that we report the news of the death of Antony Curtis Wolffe, whom Historic Environment Scotland, as RCAHMS, had worked with over many years. 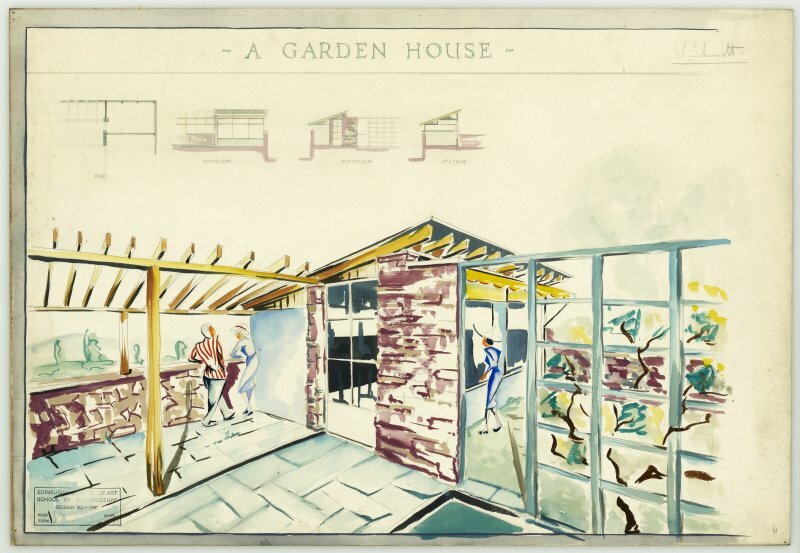 Wolffe was born in Germany in 1920 and came to Britain in 1937. 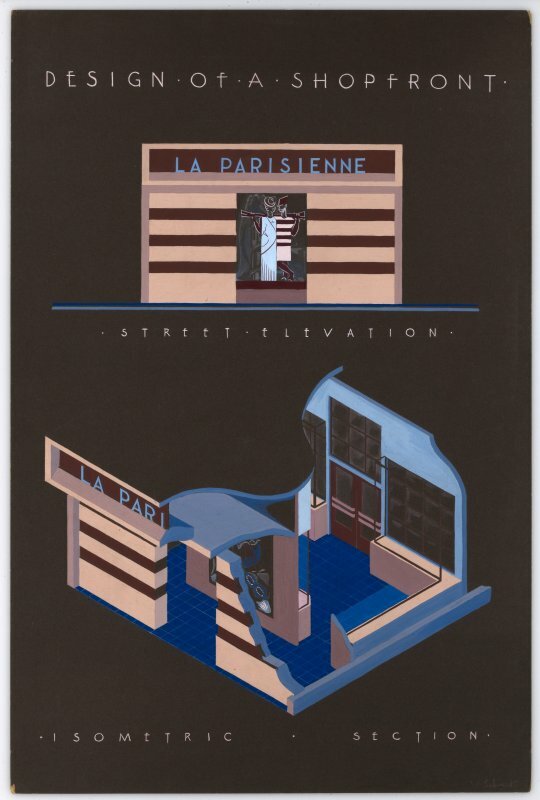 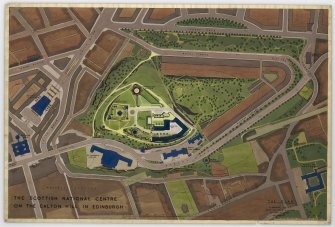 The following year he was awarded the Andrew Grant Scholarship to study for a Diploma in Architecture at Edinburgh College of Art (ECA). 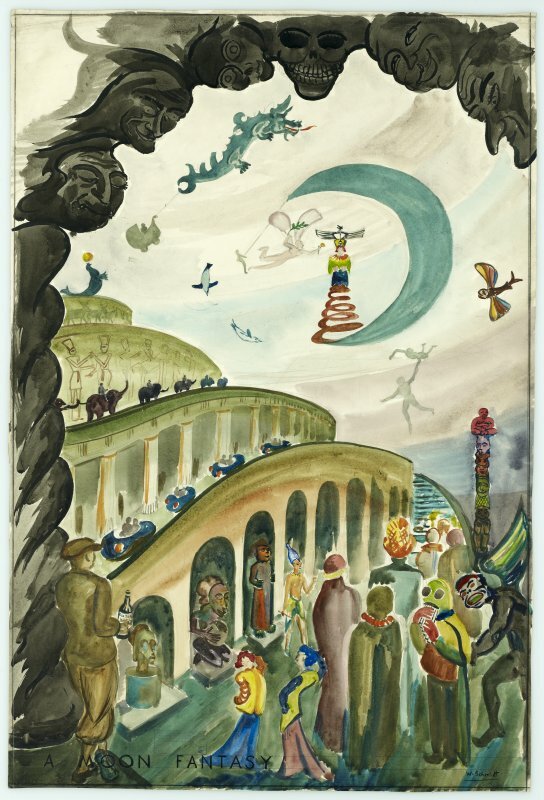 During this time, due to his German descent Wolffe was interned as an ‘enemy alien’ in the Isle of Man and Quebec, Canada, returning to continue his studies in early 1941. 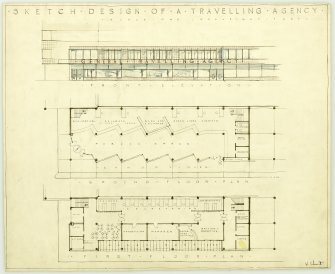 Following this initial qualification, he undertook further study for a Diploma in Town and Country Planning, leaving ECA in 1944. 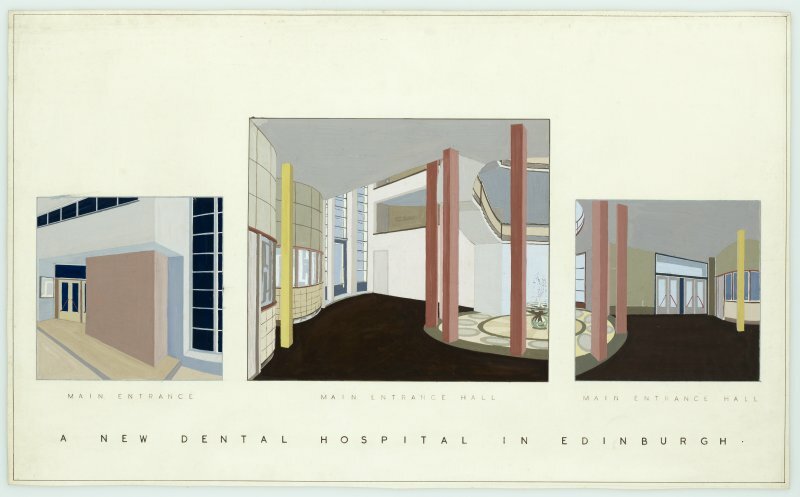 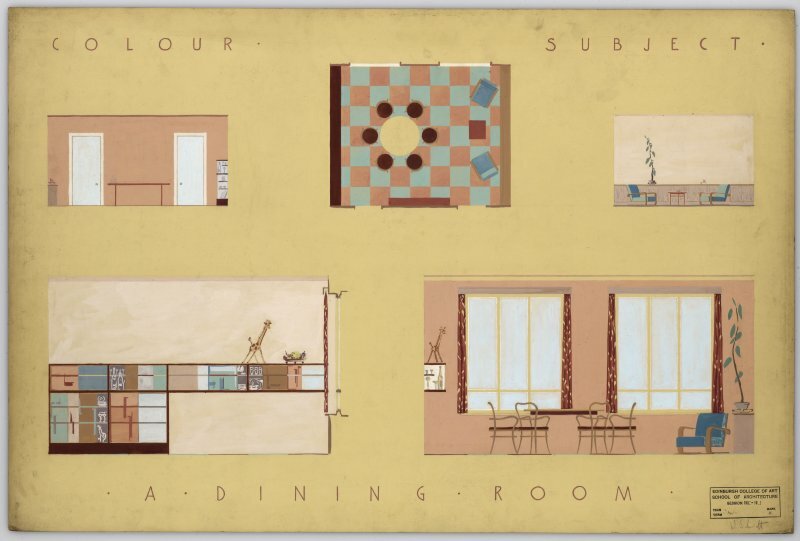 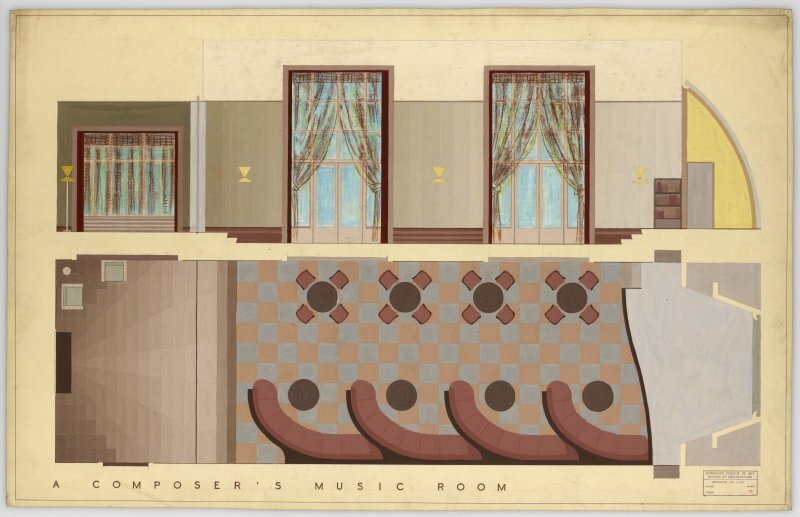 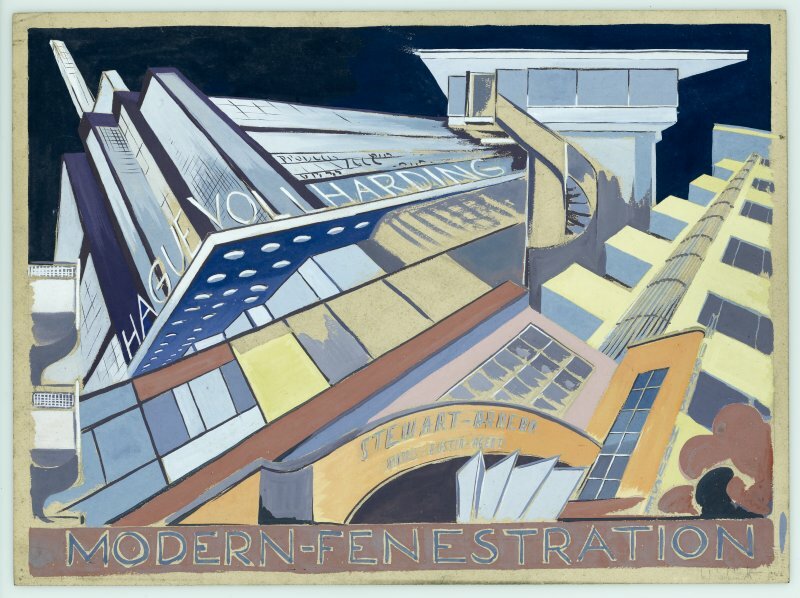 After his graduation, Wolffe remained in Scotland and had a long and successful career as a practising architect. 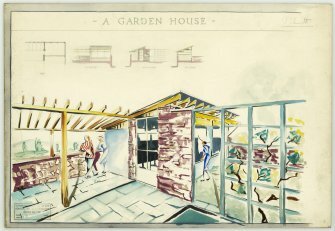 He opened his office in Gatehouse of Fleet, Dumfries and Galloway in 1952 and continued to practice until his retirement in 2012, aged 92. He was awarded an MBE in 1975. 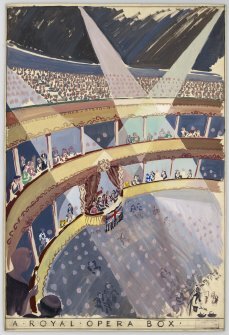 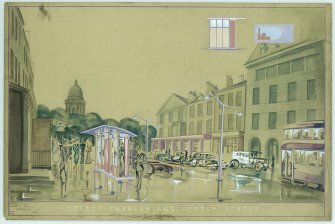 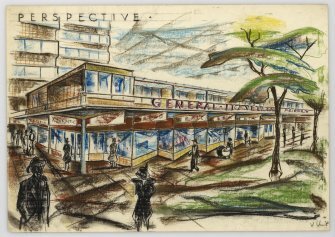 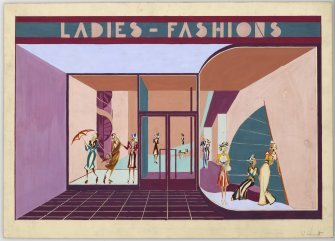 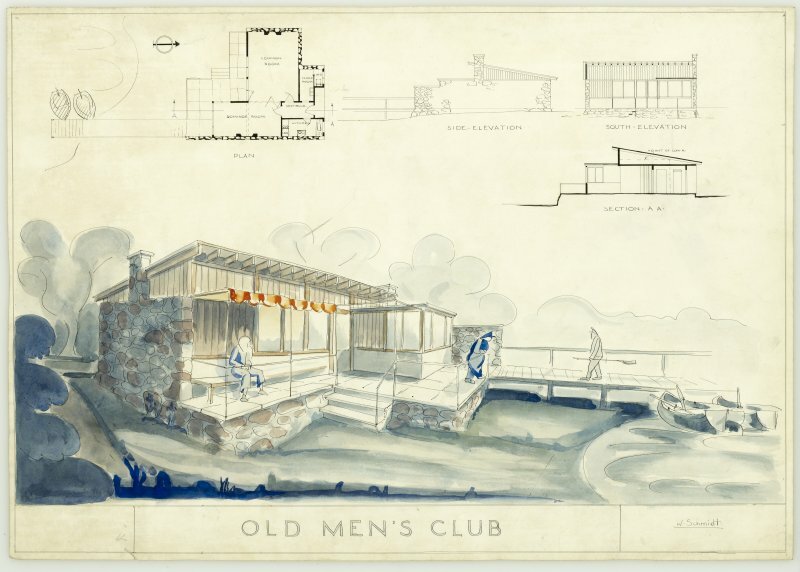 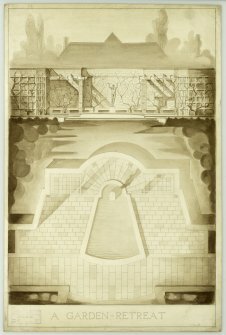 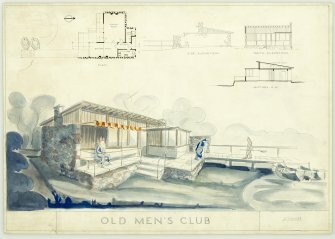 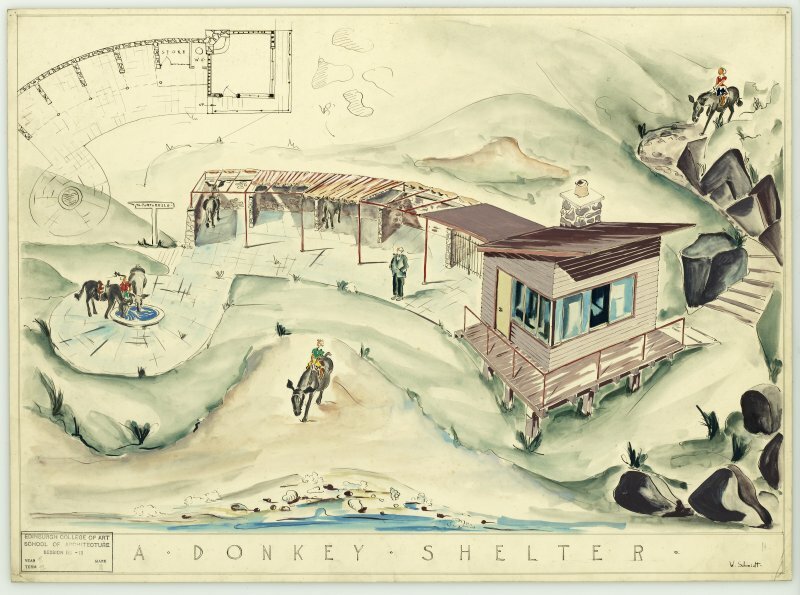 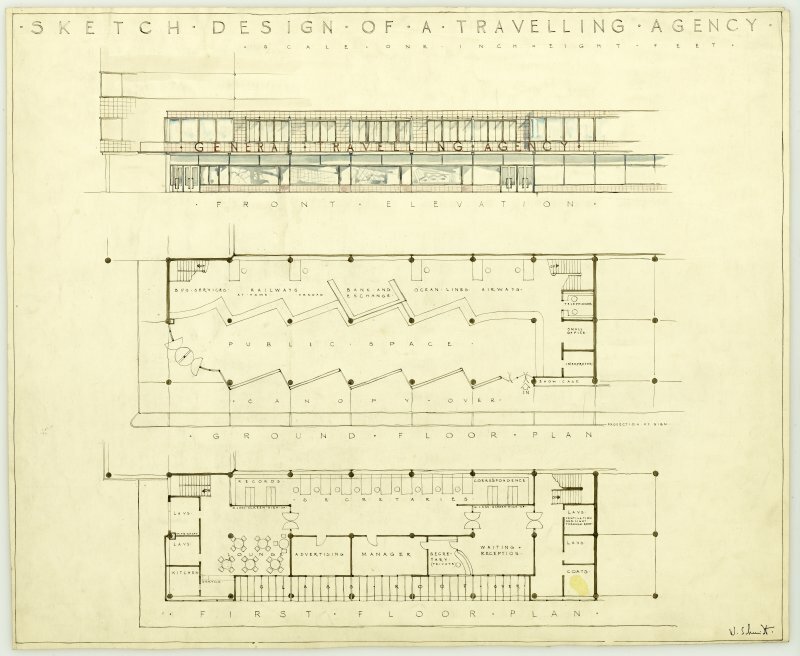 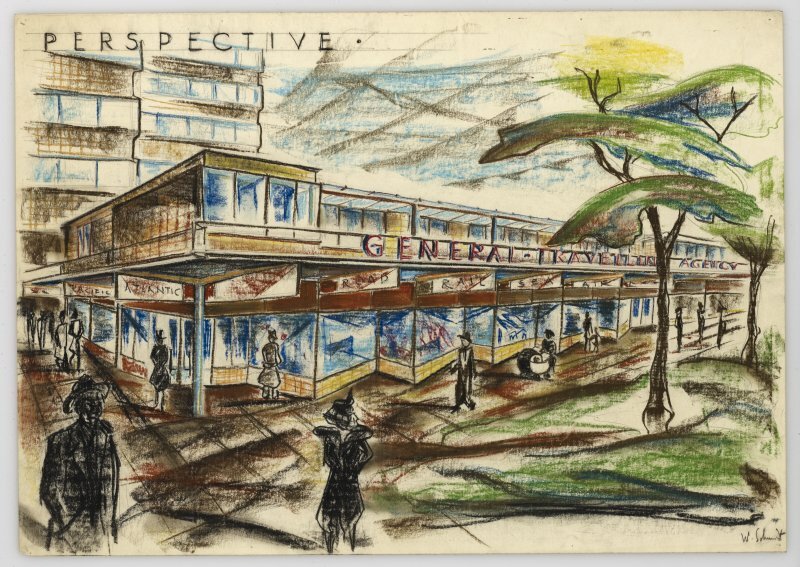 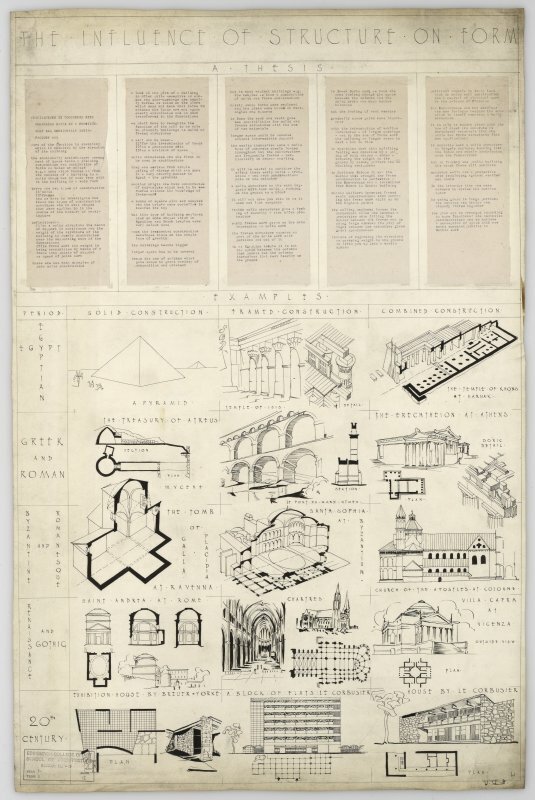 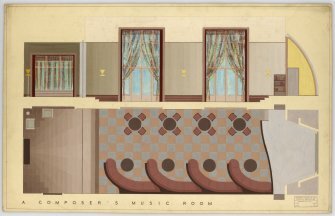 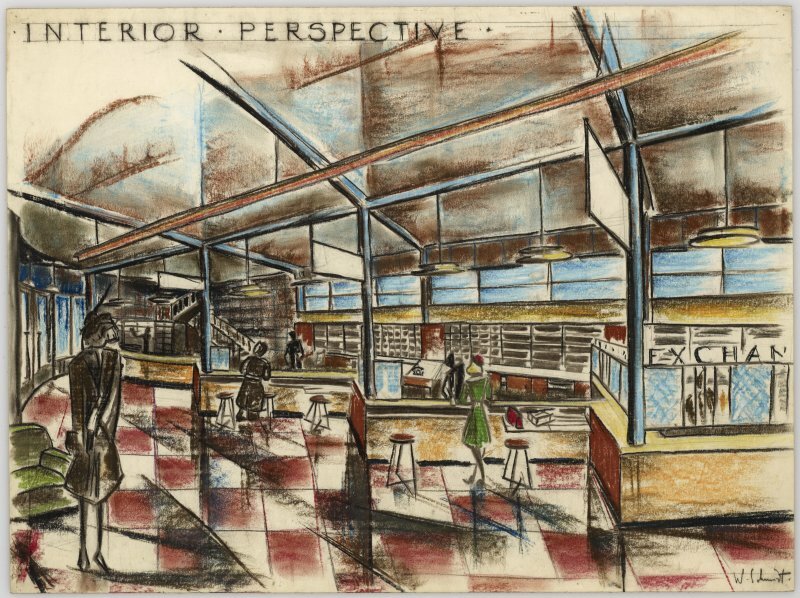 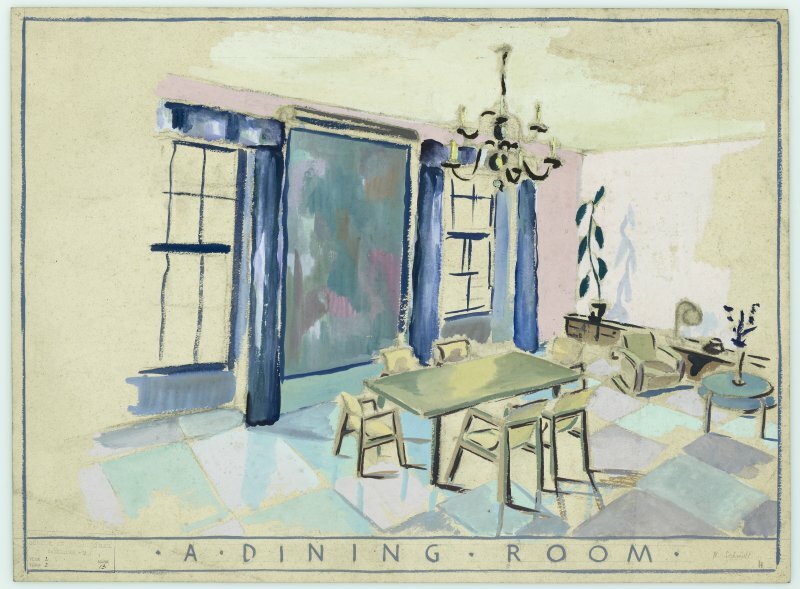 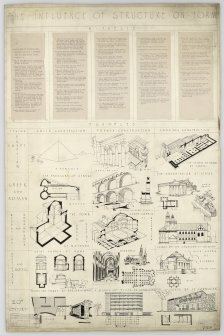 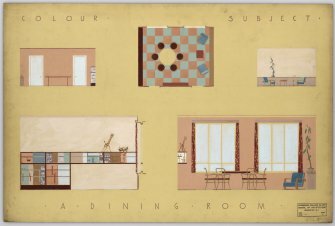 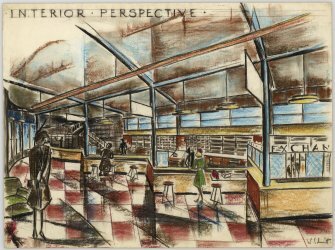 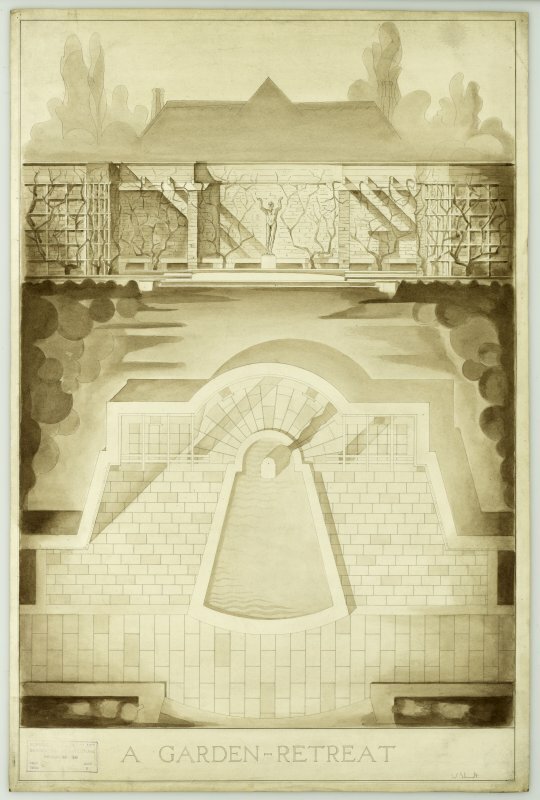 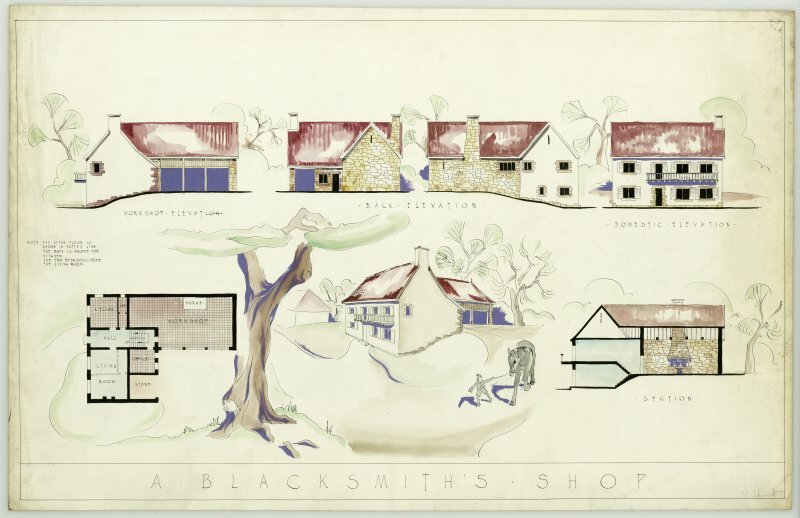 Over the last 16 years, Wolffe gifted his collection of office drawings to RCAHMS; these show his deep involvement in the architecture of the Dumfries and Galloway area. 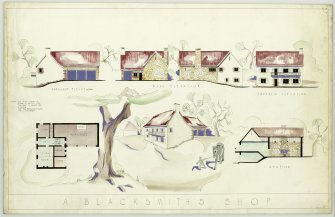 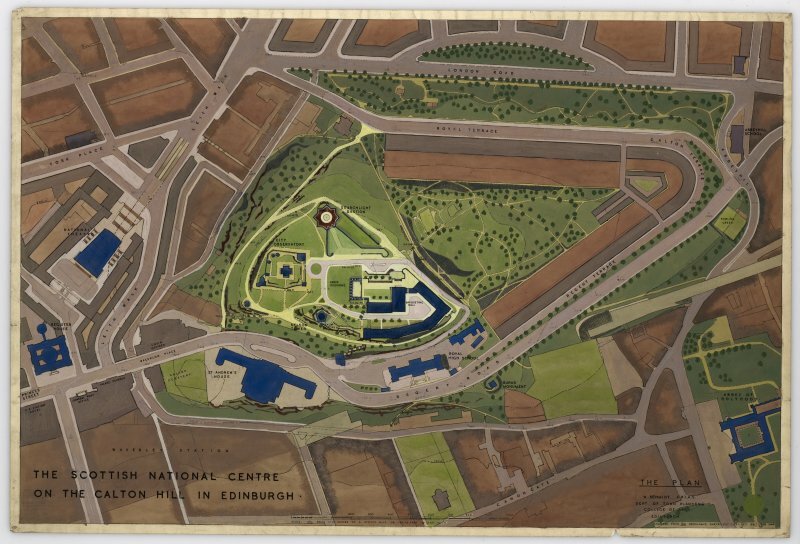 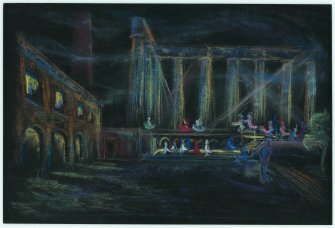 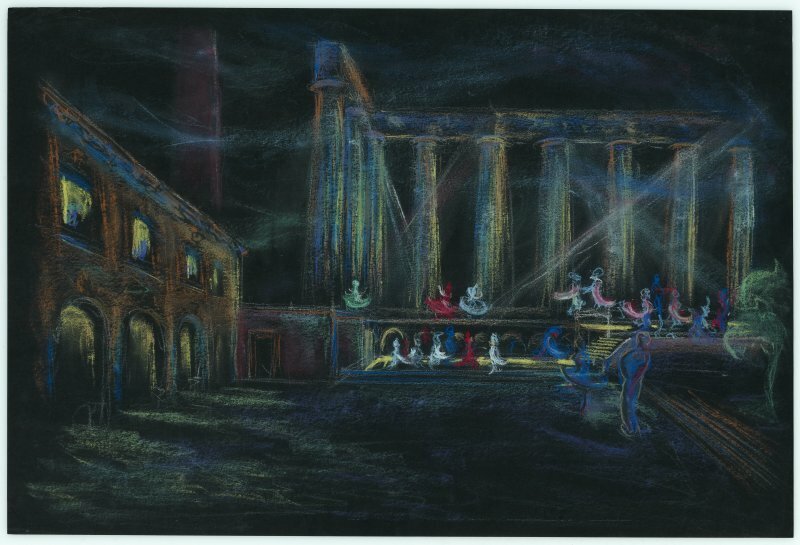 In addition he gifted his student drawings; in 2015, as part of their final project, RCAHMS trainees on the Skills for the Future programme, funded by the Heritage Lottery Fund, undertook a project on these student works. The Scottish National Centre on the Calton Hill in Edinburgh, The Inner Court. 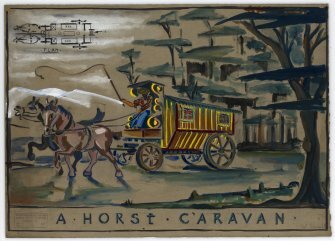 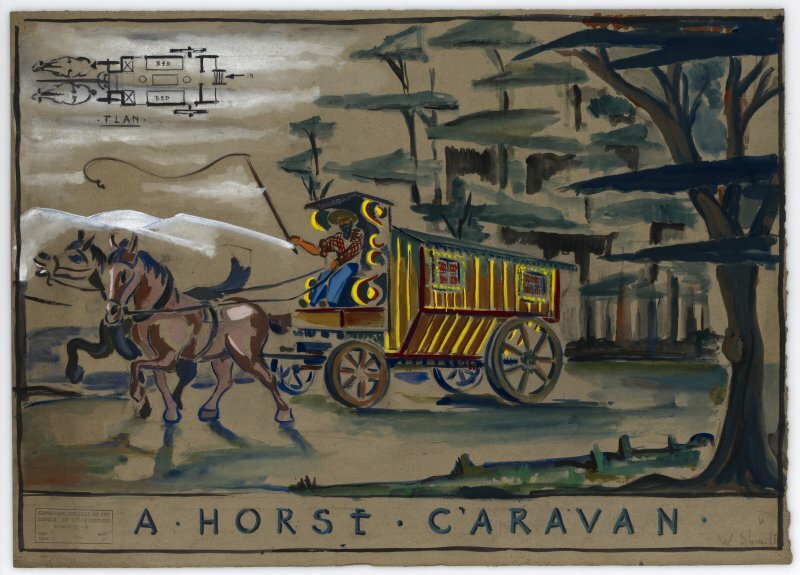 A Horse Caravan, Edinburgh College of Art.